Higher Nature's Pelargonium Cold Relief is a traditional herbal medicinal product used to relieve the symptoms of upper respiratory tract infections including the common cold, such as sore throat, cough and blocked or runny nose, exclusively based upon long-standing use as a traditional remedy.On average, adults have between two and four colds a year, while children may have as many as eight to ten annually. Colds are highly infectious and symptoms can last from two days up to as long as 14 days. Pelargonium traditionally provides natural relief from the normal symptoms of the common cold. Pelargonium sidoides DC, the active ingredient in Pelargonium Cold Relief, is the best-researched herbal cough and cold medicine worldwide. Native to South Africa, where it is known as Umckaloabo, Pelargonium sidoides, or South African Geranium, it has traditional uses as a medicinal herb by the indigenous peoples. Umckaloabo means 'heavy cough' in the Zulu language. Pelargonium first came to Europe in the late 1800s, following its use by European gold miners for respiratory infection. One tablet contains 20mg Pelargonium (Pelargonium sidoides) DC root extract (8-10:1). 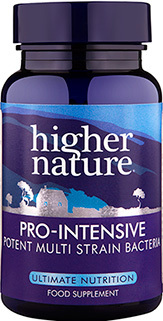 Made from natural herbs, independently assessed for quality and safety. Not suitable if under 12 years, pregnant, breastfeeding, or suffering from severe liver or kidney disease. Caution if taking warfarin, or suffering from an increased tendency to bleeding. You can also read the Patient Information Leaflet. Can also be bought as part of our Winter Survival Bundle. 20mg Pelargonium root extract 8-10:1. Take 1 tablet three times daily (morning, midday, evening) (adults and children over 12 years). Not suitable if under 12 years, pregnant, breastfeeding, or suffering from severe liver or kidney disease. Caution if taking warfarin, or suffering from an increased tendency to bleeding. Not available in Ireland. Having come down with a severe cold I started taking Pelargonium on the day it started, and continued as per the instructions. Having a challenged immune system, normally colds can floor me for several days, but on this occasion it lasted 3 days and cleared up much more quickly, which I am sure was due to taking Pelargonium. I highly recommend taking this product at the onset of a cold. Excellent! 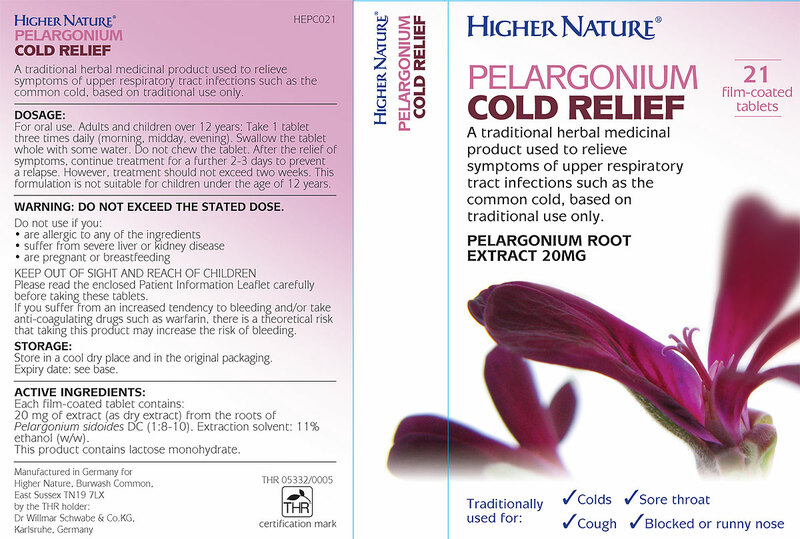 The whole family thinks Pelargonium Cold Relief is great! Noticeably reduces the severity and length of colds. Amazing. Wish we'd known about this years ago. 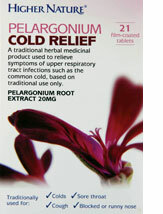 I used Pelargonium Cold Relief for the first time recently and was amazed by the effect. It really stopped a nasty cold in its tracks and I made a complete recovery in a couple of days. My 12 year old son took it as soon as he started going down with a cold and it worked for him too. We will be keeping a pack in the medicine cupboard, it is great! 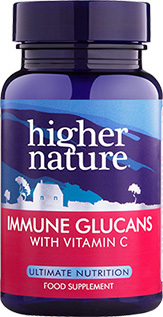 I have an immune disorder and used to be ill for a good couple of weeks or more at a time, with each cold I caught. This meant I was constantly ill. Then I tried this product and my colds are over in no time at all. I wouldn't be without it even though it is expensive to use. 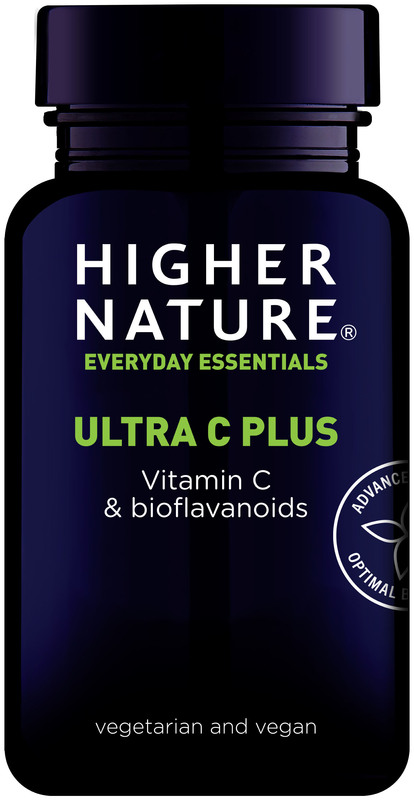 I also take large doses of time released Vit C, as well as echinacea and a good multivitamin & mineral capsule, plus probiotic. Before trying the herbal route, I was practically living on antibiotics! My doctor was very sceptical of me using herbal remedies to treat my frequent infections, due to my weak immune system, but I have proved him wrong! I cannot remember when I last had to have an antibiotic! Meant Mum kept going through a cold! I am convinced Pelargonium prevented me from developing a full blown cold with associated cough 2 weeks ago when both my husband and son went down with it. I took this, alongside Echinacea plus additional vitamin C, D and zinc and I escaped the cold completely, just got a slightly sore throat, which was very handy as both big and small boys needed rather a lot of looking after! My only criticism is the price. You take 3 tablets a day so with me taking it for prevention and hubby taking it to reduce symptoms, the pack of 21 tablets (at £10 a pack) only lasted a few days and you are supposed to continue taking them until symptoms have gone, then for 2-3 days more to make sure it doesn't return. This would easily mean a spend of £40-£50 plus for 2 adults staving off the average length cold. When you then add in the cost if you are also going to take Echinacea, additional vits support etc and it is seriously pricey to treat a cold! But, if you just cannot afford to be ill/got kids to take care of/can't take time off work etc then it is probably worth it. Our immune system can be vulnerable to attack at any time of the year, but the majority of colds and flu-related illnesses are caught during the colder months, and the classroom or place of work are ideal breeding grounds for the nasty bugs that cause them. Q. Help! My son and I have come down with a cold –what can I do to support us both?